Animals are frequently killed or injured by litter — 70,000 animals per year, in fact. Rat populations have boomed as litter has increased — there are now more rats than people in the UK. House prices drop up to 12% in litter-strewn areas. Local authorities spend around £1bn per year picking up litter — this money could instead be spent on the NHS, schools and/or libraries. Mental health and community wellbeing are affected by the presence of litter. Litter affects tourism — nobody wants to visit a dirty town or city. Local business is impacted by the presence of litter, especially if the business is linked to tourism. Other anti-social behaviours tend to increase when there’s a presence of litter in an area. Despite regular litter picks by local councils and fines being handed out to culprits, there are still many areas around Yorkshire where litter is an issue. Could your local area be improved by a community litter pick? Could you be the person to organise it? Once you have completed your litter pick, we will collect your bags of waste, then sort through them for recycling. Rest assured nothing we collect is sent to landfill. Want a free litter picking kit? If you’d like to claim a free litter picking kit for your business/charity/school/organisation, just send an email to lucy@forgerecycling.co.uk with your name, the name and location of your business/charity/school/organisation, and a contact telephone number (or email address if you prefer), and someone will be in touch very soon to book you in with a kit. Why are we offering free litter picking kits? We hate litter, love Yorkshire, and love to get involved with our local community — it’s as simple as that really! If you do take us up on our offer, we’d love it if you’d write a little blog post on your litter pick experience and/or give us a mention on social media, but this is optional. You can share your photos with us (once you’ve got consent) via Twitter (@Forge_Recycling) or Facebook. Please see the terms & conditions below for more information on photo use. Forge Waste & Recycling reserves the right to discontinue this offer at any time. This offer is only open to businesses/organisations/charities/schools that are located within our area of operation*. This offer is for one use of the litter pick equipment. Litter picks are carried out at your own risk. Forge Waste & Recycling is in no way responsible or liable for organised litter picks we provide equipment for. 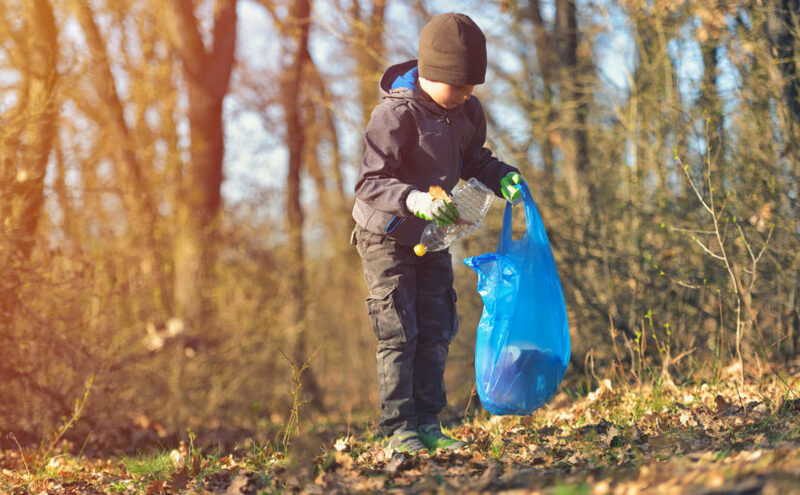 Each business/organisation/charity/school is responsible for carrying out its own litter pick risk assessment, purchasing public liability insurance, and gaining permission from any landowners as necessary. When you email Forge Waste & Recycling regarding this offer, we will only use the information given (contact details) for the purpose of this campaign. It will only exist on our email system and a spreadsheet, and will not be stored anywhere for any other purpose. The spreadsheet will be deleted when the offer ends. If you take photos of your litter pick and share them with us, please ensure you have received consent from all involved persons first. Please let us know if we are able to share them too — this would be on Twitter, Facebook, LinkedIn, the Forge Waste & Recycling blog, and Google My Business.